If You Received a Traffic Ticket You are In the Right Place. California Traffic Defenders is a San Francisco Bay Area law firm focused on traffic tickets and criminal defense. 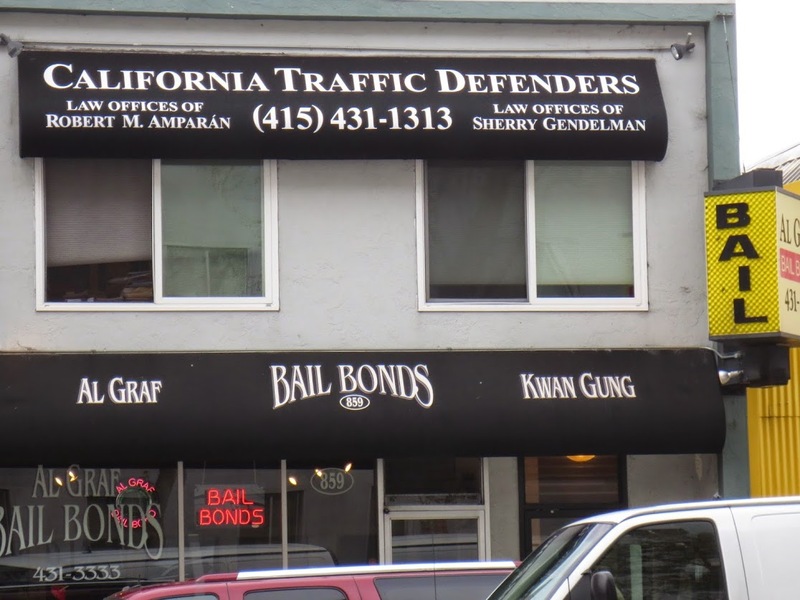 Our San Francisco BAY AREA defense attorneys represent those cited anywhere in Bay Area in a broad variety of criminal and traffic law matters such as those involving drug possession, DUIs (including felony DUIs), juvenile crimes and other offenses that require legal advice and advocacy. We welcome you to our website and invite you to read about our firm, our attorneys, and about the different areas in which we provide legal services, particularly if you are currently facing legal problems in one of our practice areas. At California Traffic Defenders, our aim is to provide personalized legal assistance to all of our clients, whether the case involves a complicated and frustrating administrative matter before the California Department of Motor Vehicles (DMV), or deals with a major felony that has the potential to involve long-term incarceration. It is our job to make sure that our clients’ rights and interests are competently and assertively represented in California’s justice system, and to help them to obtain the best possible outcome for their cases. We have helped many San Francisco Bay Area clients to protect their rights, their freedom, and their privileges, and we welcome the opportunity to help you as well. We offer all of our potential clients a no-cost, no-obligation initial consultation so that you have the opportunity to tell us your story in a low-pressure environment, and so that we can explain, in detail and in person, pertinent information about how we may be able to assist you. In a crowded legal marketplace like the San Francisco Bay Area, you have the option to select a lawyer from a vast number of firms. But the results we obtain and the relationships we build are what set our firm apart from the others. At California Traffic Defenders, we focus on a narrow range of practice areas so that you can be confident that we know the law and we know how the local system works when it comes to these issues. In addition, several of our attorneys have experience working on the prosecutorial side of the law; we know how to pinpoint the weaknesses in the prosecution’s position, and we use our insight into how the system works to develop a winning strategy. We know the local court system and keep up on the latest cases, laws, regulations, rules, and procedures to make sure that your case is handled efficiently, effectively, and expeditiously. Not every lawyer will approach a case in the same way, or handle it with equal passion. The attorneys at California Traffic Defenders know how to negotiate, advocate, and argue a case, and we take pride in being aggressive and compassionate advocates for our clients. At California Traffic Defenders, we know it takes courage to place your future in someone else’s hands, and we know how daunting it can be when a legal problem has the potential to impact your life in a significant way—whether that means taking away your freedom, suspending your driving privileges, costing you thousands of dollars, or forcing you to spend time in treatment or community service. When you hire us, you can be confident that we will do our utmost to merit your trust in us. Take a look at the information on our website to get a sense of who we are and what our philosophy of serving clients is. However, bear in mind that, while our site offers information on various aspects of the law, you cannot get all the answers you need from browsing the web. If you want help on your particular case, call us for a free consultation. We can tell you what the law is and how it may apply in your case. We can furnish you with answers to the questions that most concern you, and give you the information you need to make a wise decision about the next steps to take. Q. What Should You Do if You Get Pulled Over by a Police Officer? Q. What should you do if pulled over for DUI?